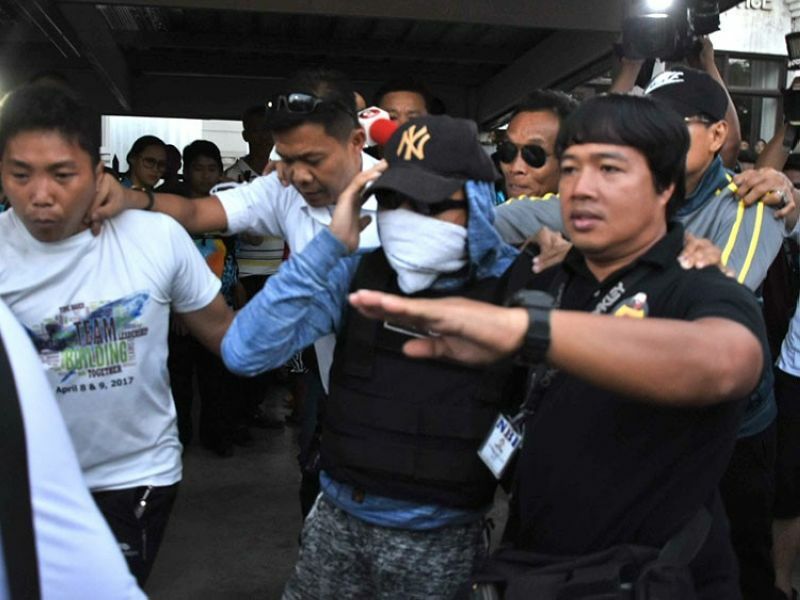 FOLLOWING the release of the 17-year-old accused in the murder of Christine Lee Silawan, the National Bureau of Investigation (NBI) 7 will file a motion for reconsideration on Monday, March 25. In a phone interview on Sunday, March 24, NBI 7 Director Tomas Enrile said the resolution issued by the Lapu-Lapu City Prosecutor’s Office last Friday, March 22, did not affect the murder case they filed against John (not his real name). “Ang hindi lang kinonsider ng piskal ay ang (The fiscal did not consider the) hot pursuit. Pero the chance still stands at nandoon yung kaso pa (the case has already been filed against him),” Enrile said. John was charged with murder after the evidence gathered by the NBI 7 pointed to him as the prime suspect in the death of 16-year-old Silawan. Silawan was killed on the night of March 10, according to NBI 7 findings. The victim reportedly was John’s ex-girlfriend. John was released from the custody of the Lapu-Lapu City Social Welfare Office around noon last Saturday, March 23, a few hours before Silawan was laid to rest. Meanwhile, the Lapu-Lapu City Police Office (LCPO) is closely coordinating with the NBI 7 to find other persons of interests who may still be in Central Visayas. Senior Supt. Limuel Obon, chief of the LCPO, said John was just one of their persons of interest. “We did not stop (with the investigation). We did not cease. He is still a person of interest, but we are also eying others,” Obon said in Cebuano. Obon has promised the victim’s family that they will continue to be meticulous in their investigation and make sure there will be no loopholes. “We will be coordinating with the NBI since we have the same objective. Three to four days before Silawan was buried, our men worked day and night to solve the case because we wanted to satisfy the wishes of the victim’s mother and family, who wanted her killers caught. But we also want to make sure we catch the real perpetrators because we don’t want our integrity to be questioned. We don’t want to get burned,” he said in Cebuano. And because the reward for any information that would lead to the arrest of Silawan’s killers has reached P2 million, Obon said they’ve received many texts and calls. However, he said his investigators are working around the clock to verify the reports. “The suspect that we will be bringing in the open will be without reasonable doubt,” Obon said. 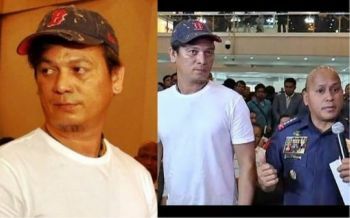 In a resolution issued last Friday, the prosecutor’s office ordered the local social welfare office to release John, pointing out that his warrantless arrest by the NBI 7 last March 16 was invalid. It also approved the plea of Vincent Isles, John’s lawyer, to allow his client to submit his counter-affidavit in response to the charges filed against him by the NBI 7. The development gathered mixed reactions from the public, with some lamenting that the filing of the complaint was done in haste.